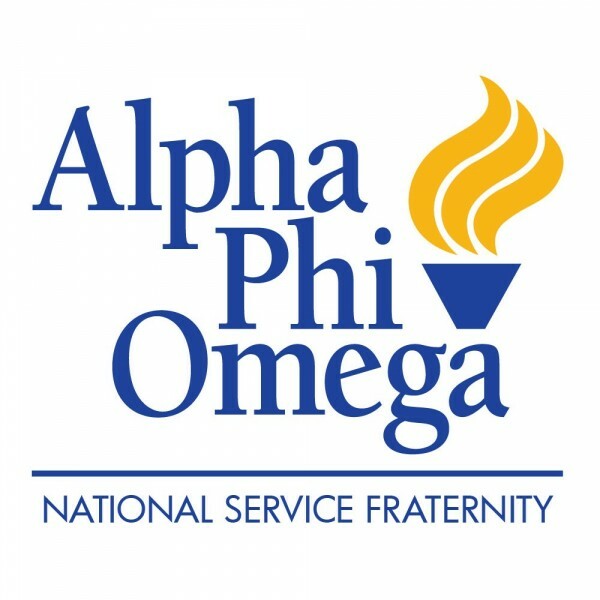 Of course, service is the number one thing we do in Alpha Phi Omega. All active brothers are required to complete a minimum of 25 service hours per semester, although many do much more than that! In order to complete service hours, our service vice presidents work hard to connect us with many great organizations in the Boston area, such as the American Red Cross, Cradles to Crayons, Boston Rescue Mission, and many more! In the Spring 2017 semester, the Zeta Upsilon brothers and pledges completed 3,186.5 service hours at 190 different service events for 55 organizations in the Greater-Boston Area.